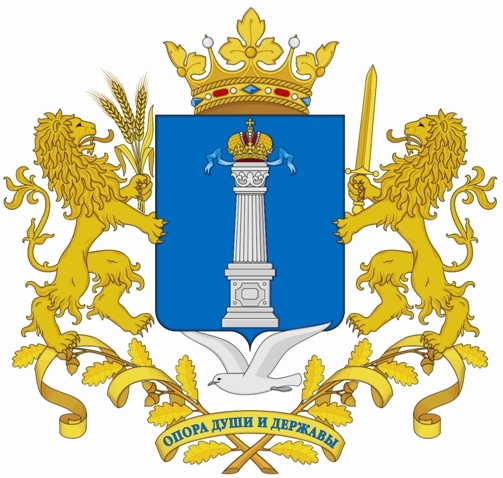 conduct interdepartmental electronic interaction between Civil Registry Offices of the Ulyanovsk region and other public authorities like Court Bailiffs Service of the Russian Federation, Federal Security Service of Russian Federation, investigative authority of Ministry of the Interior of Russian Federation, public prosecution service, courts, Federal Migration Service, Office of the Pension Fund of the RF, Federal Tax Service, etc. It helps to automate Civil Registry Offices’ activities and the interaction between Civil Registry Offices including trans-regional interaction, electronic interaction between Civil Registry Offices and other public authorities. This package also enables to render e-services within the e-Government project and state civil service reform implemented by RF Government with a view to improve quality of state services, provided by public authorities to individuals and organizations using information technologies.